The diversification of Sri Lankan economy and the greater representation of the diversified companies in the local stock market will help Sri Lanka to better garner more economic benefits, Thilan Wijesinghe, Chairman of National Agency for Public Private Partnership said. Noting that Sri Lankan government doesn’t have any more low hanging fruits to generate economic growth due to its inability to focus on issues relating to the micro level, especially when it comes to problem solving and execution, he said that it is important to address sources of revenue linkages, divesture of minority stakes and dead assets in certain SOEs, introduce SOEs reforms through PPPs and SOEs efficiency through process improvements to achieve set targets in the economy. 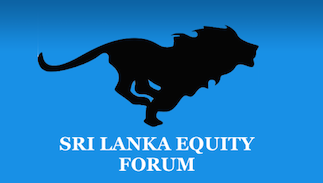 “We have a fantastic Central Bank and have a great brain trust in the Finance Ministry, but we have not been able to address issues at the micro level especially when it comes to planning, problem solving and execution.” he told at the 7th edition of Capital Markets conference held in Colombo yesterday. Noting that PPP process is not working efficiently, in Sri Lanka, he said country is using limited policy options for the fiscal consolidations. He also pointed out that implementation priorities should create a virtual circle of investor confidence, private capital inflows, SOE reforms and capital market deepening to reduce fiscal dependency on the treasury. The PPP Agency needs to facilitate PPPs and divesture through common set of guidelines.SOE reforms and efficiency building should be multifaceted; it shouldn’t not be just one formula. Divesture and privatization is only one formula. There are other models where you can take unproductive assets, just like what happened with in the case of Hambantota Port. The Hambantota Port loan was eating into all the profits that Colombo port was making. And the moment, the repayment of that loan was taken off, Sri Lanka Ports Authority balance sheet became profitable and US $ 1.2 billion was received by the government.” he said. He pointed out the need to divest non strategic assets of SOEs to strengthen the SOE balance sheet and dividends of the treasury. 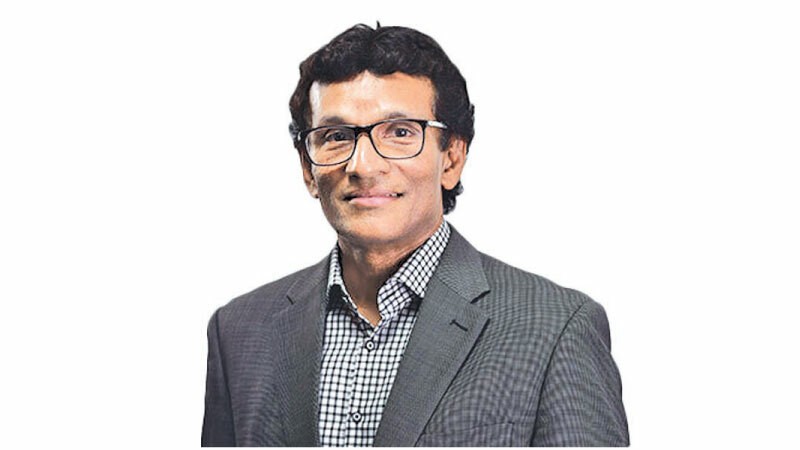 Noting that most boards of loss making state enterprises comprise political appointees, Wijesinghe stressed that the Finance Ministry should look at the advisory or executive boards predominantly, manned by Finance Ministry officials as the final beneficiary of all these state owned enterprises is the Finance ministry. Citing an example to prove this he said that the Building Materials Corporation (BMC) is not in a position to service its Rs. 600 million loan due to insufficient income. However, he said BMC has Rs. 6 - 7 billion worth of unproductive prime lands. Furthermore, he cited sectors such as tourism, Ports, Shipping and Aviation, Knowledge based services, Financial services and Agri business as key economic drivers in the country. Speaking on capital market, he said capital market is a curial link in mobilizing private sector financing, however he said that limited availability of long term debt, single borrowing limits, limited liquidity, under developed derivatives market, high transactions costs, and legal and regulatory impediments are some of the major impediments that hamper the growth of the market to a great extent.